Mizuki Taira, 36, former cyclist, shown on his bike prior to the accident, Kamakura, Japan. The the waiting list for his bread is now eight years long. 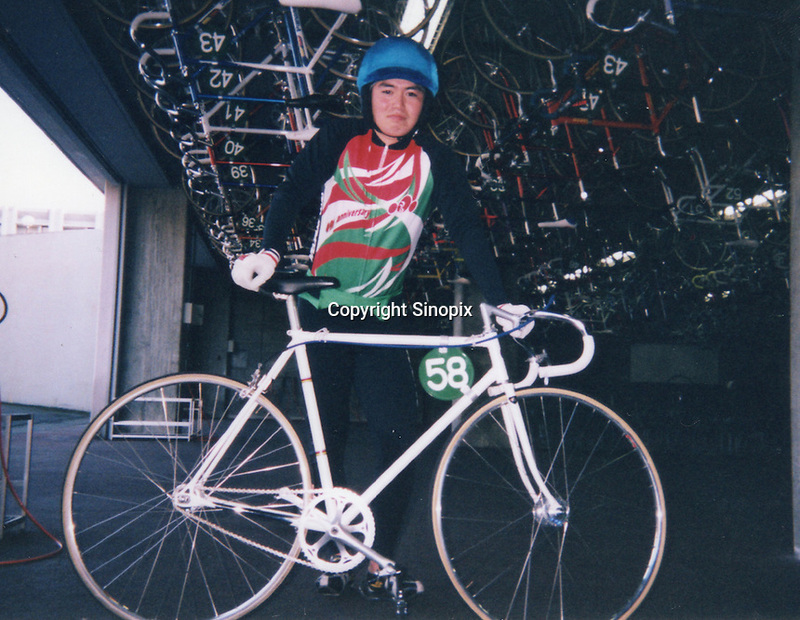 Mizuki Taira, turned to baking after a nasty bicycle accident, as part of his rehabilitation.